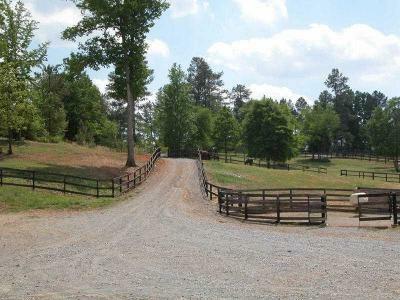 Fantastic opportunity for turn-key horse farm, breeding/training operation. 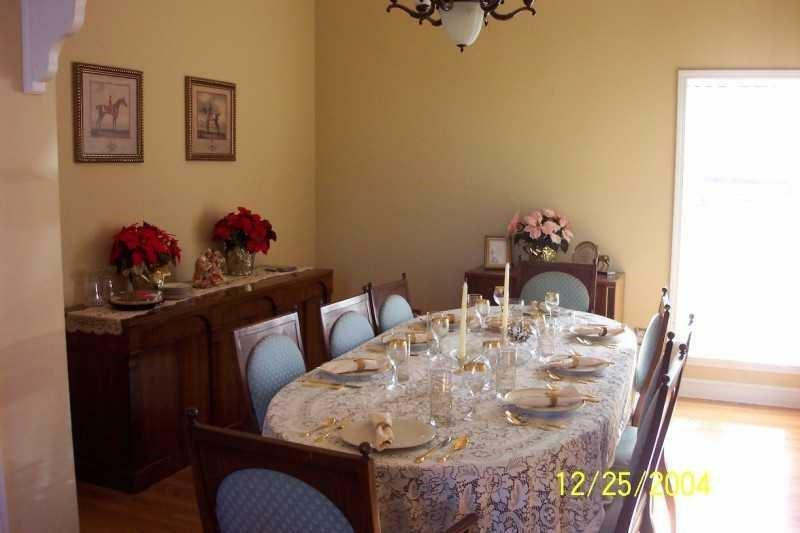 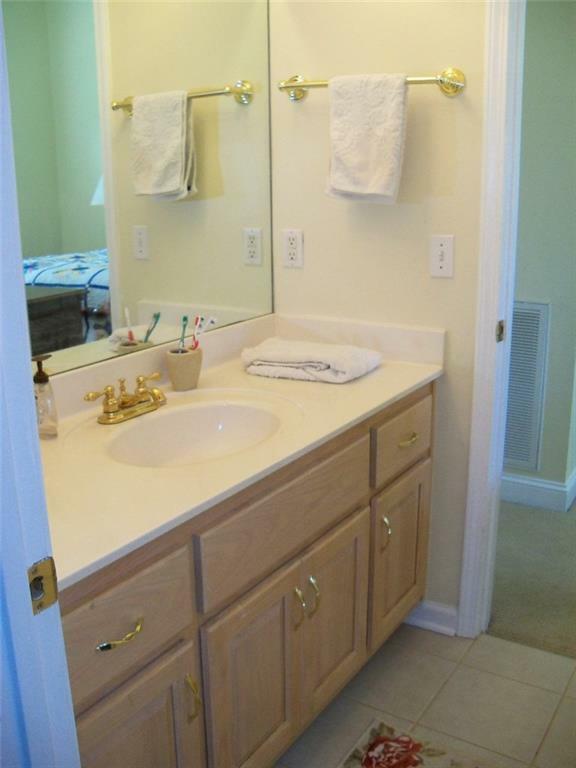 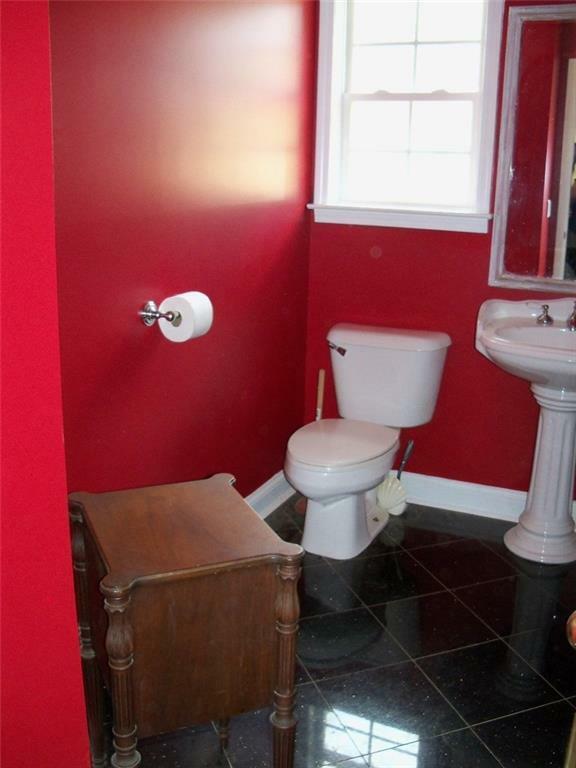 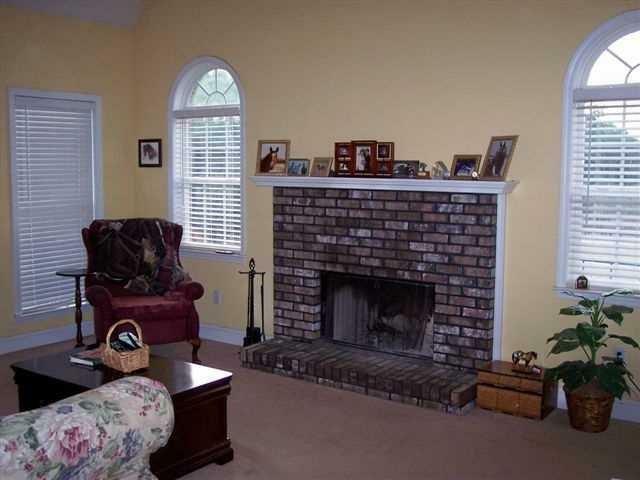 Lovely brick ranch w full basement, 2 bed apt w kitchen. 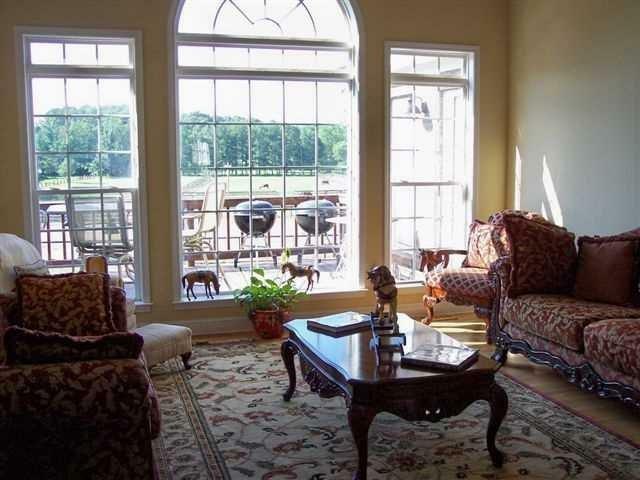 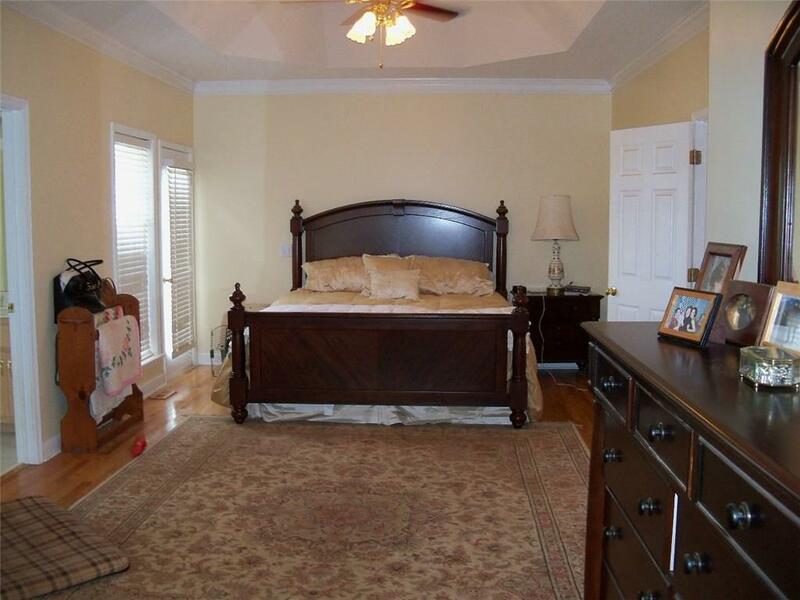 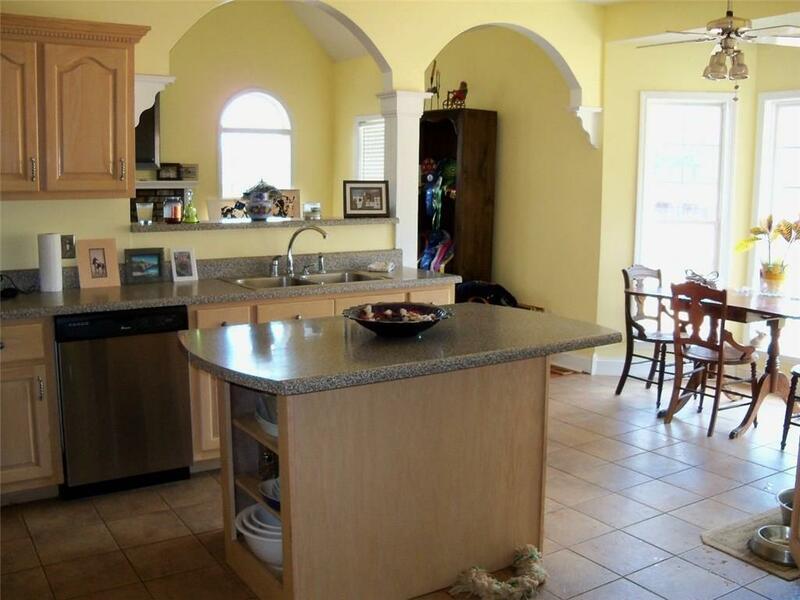 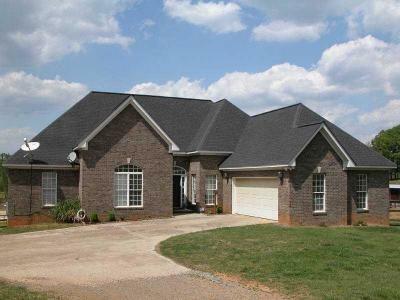 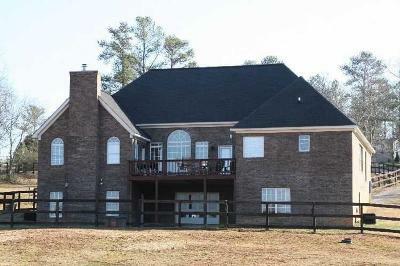 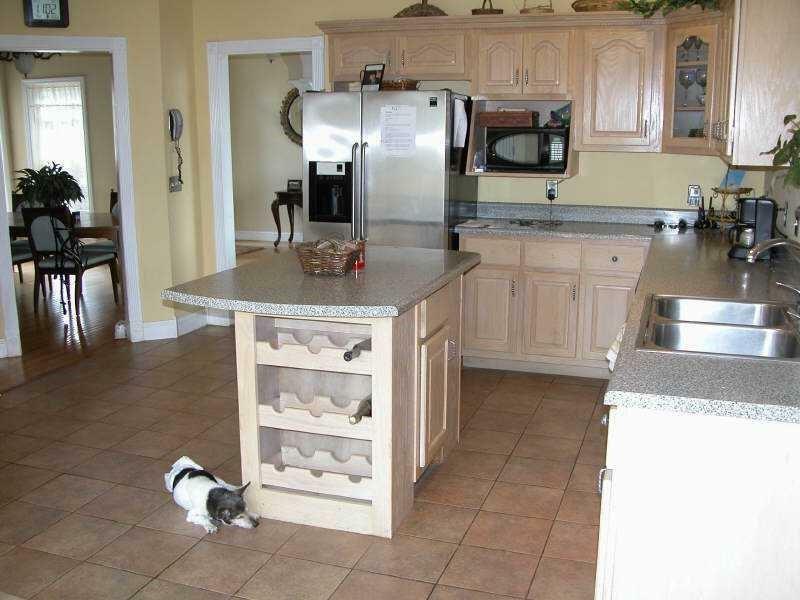 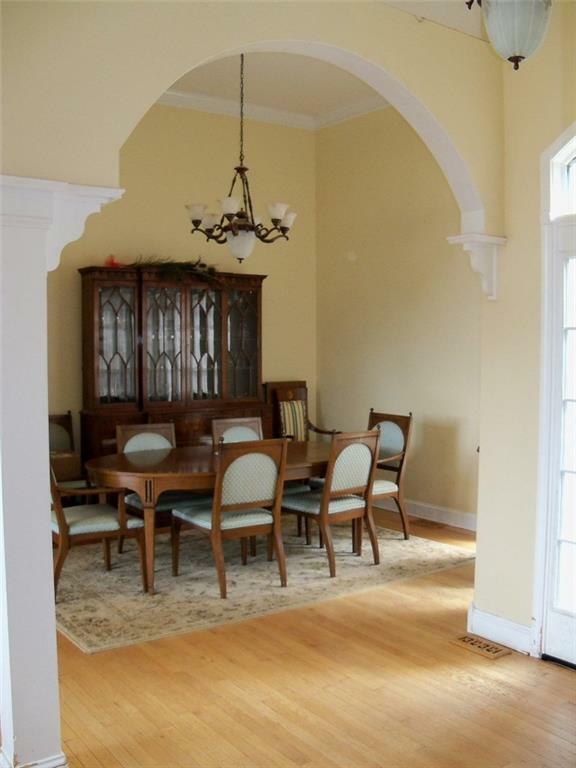 Hardwoods on main, open floorplan, large master w fireplace, keeping room w fireplace, sep dining and living rooms. 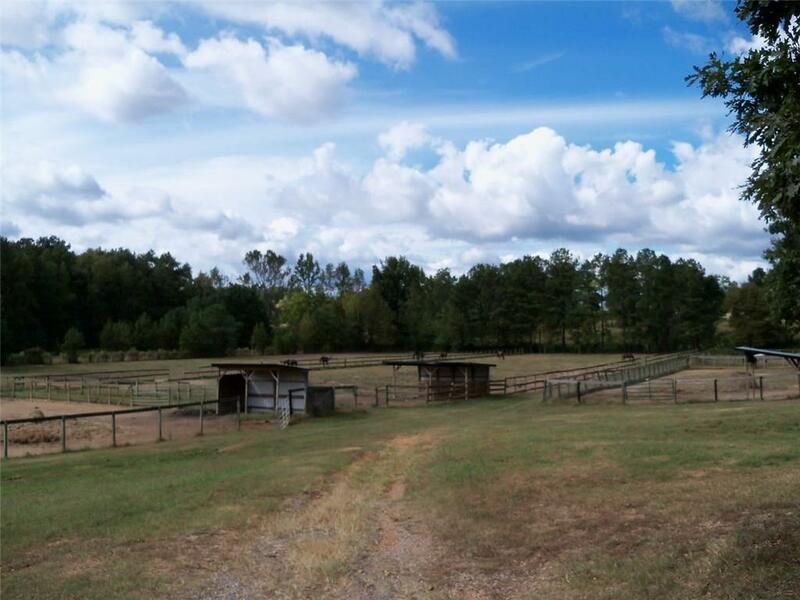 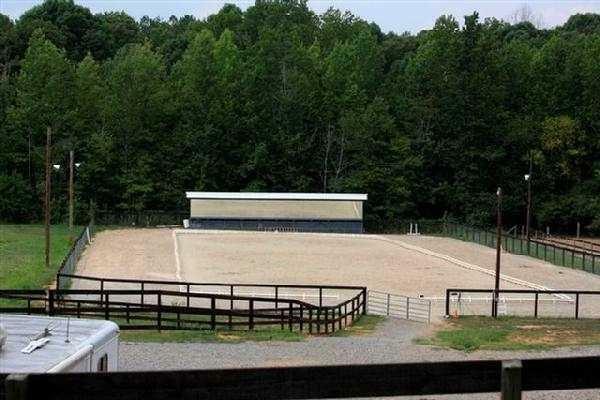 Views to pastures and arena. 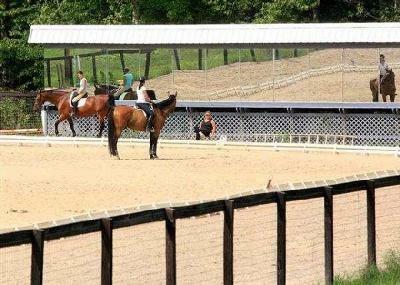 Huge multi-purpose arena w mirrors. 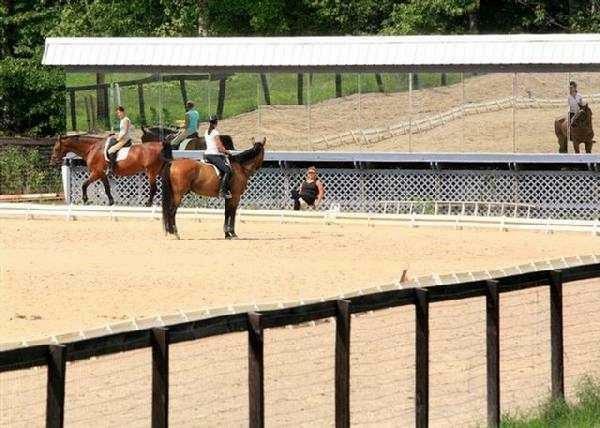 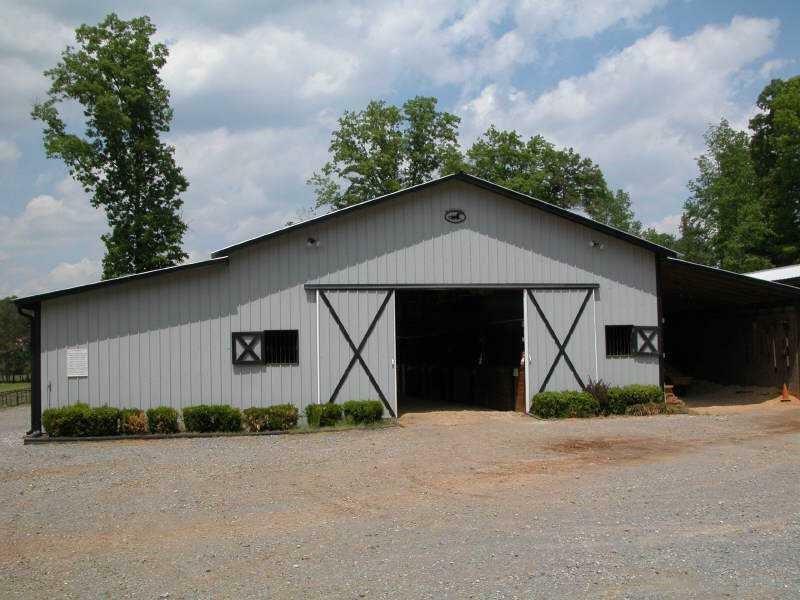 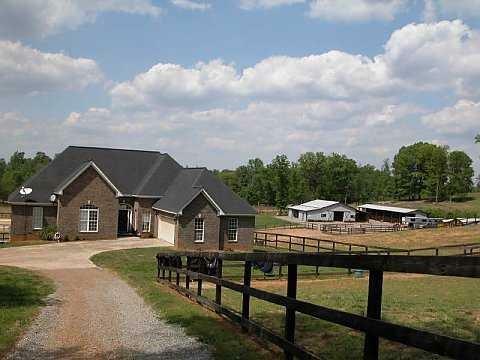 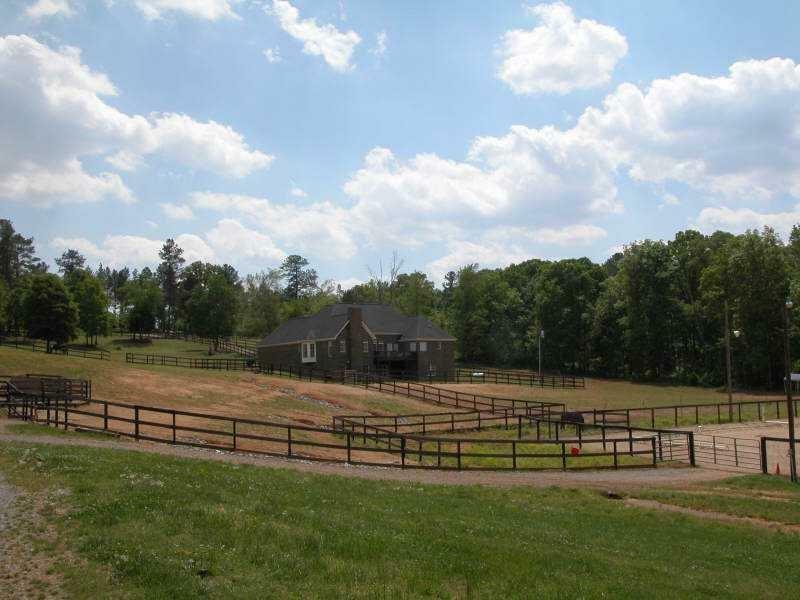 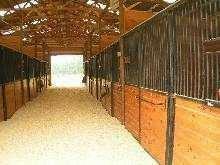 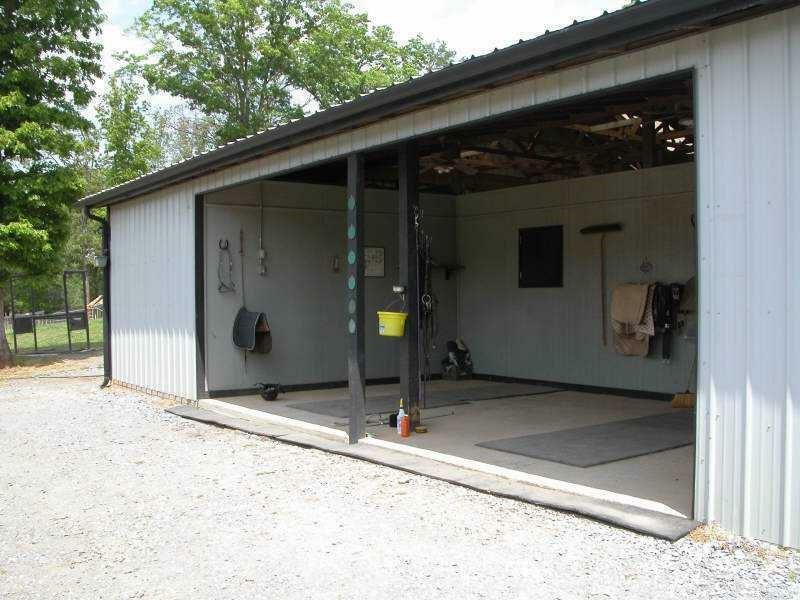 2 morton style barns w 18-20 custom larger warmblood size stalls. 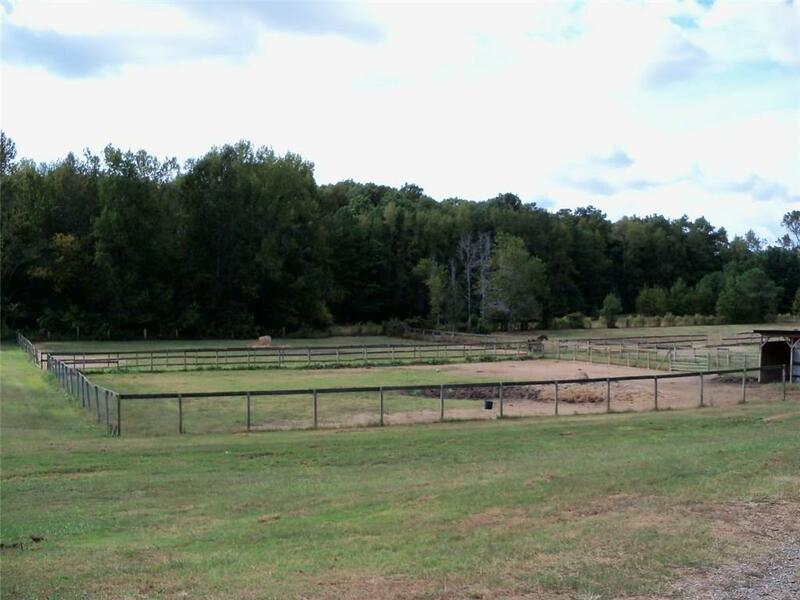 Multiple turn out paddocks, run in sheds. 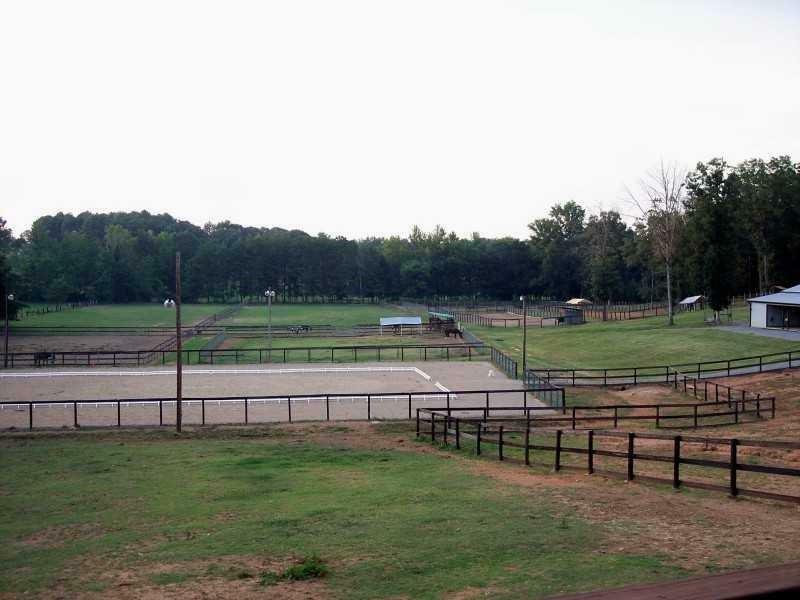 Less than 1 hour from Atlanta and close to Berry College and Darlington Prep. 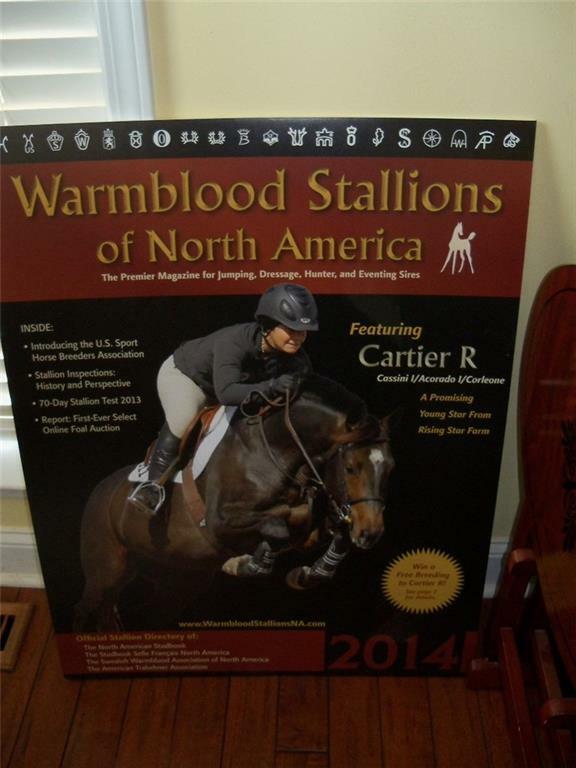 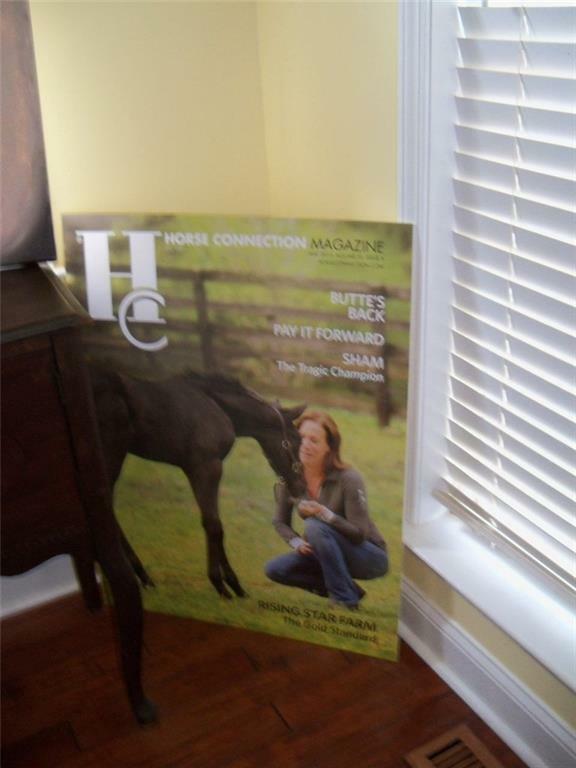 Perfect for serious equestrian, breeder or trainer.